The symptoms are obvious: sneezing, an itchy nose, watery eyes, but the cause may seem quite elusive. Allergies affect everyone differently. Some people seem to be allergic to everything while others don’t struggle at all. It’s not a fair fight, but by addressing the root of the problem, you can certainly increase your odds of coming out on the winning side. An allergy arises out of a simple misunderstanding between the environment and your immune system. Your body gets a message from your surroundings alerting it of an enemy invader. The defense system goes on a full-scale attack, producing a less than delightful response. Under normal circumstances, your immune system is well-designed to protect you from real threats, such as harmful bacteria and parasites. To be considered an allergic reaction, this same immune response comes about when a non-threatening material is encountered. The body produces an inflammatory response to something that has absolutely no effect on other members of the population. Now it has become your personal enemy, your allergen. Treatment options are as varied as allergies themselves. Some things work well for some people but not others. In the end, allergen avoidance and symptom management are the most common paths, but they are certainly not the only options. Furthermore, they offer no hope of defeating your allergy enemy. 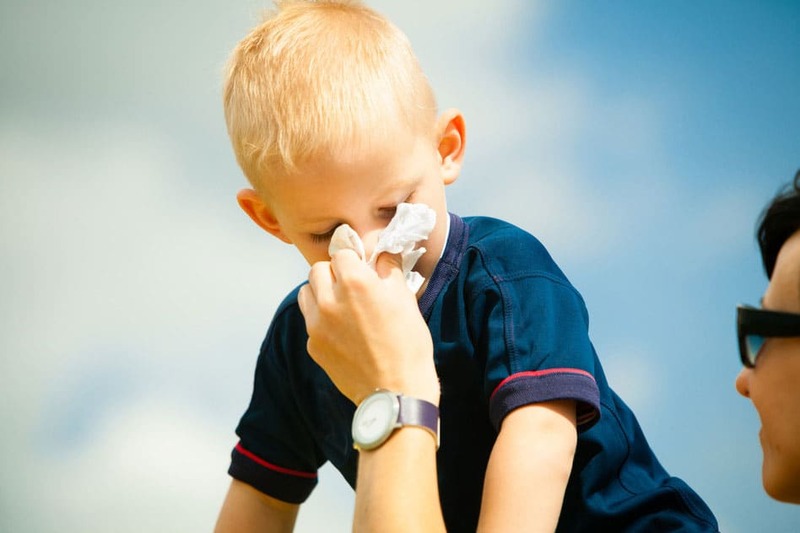 Immunotherapy is the only treatment plan that truly addresses the actual cause of your allergies. Immunotherapy works by gradually exposing you to increasing doses of your specific allergens over a predetermined period of time. The end goal is a learned immunity in which your body will no longer treat your allergens as perceived threats. In other words, you can smell the fragrant flowers without going into an itchy, watery, sneezing fit. Immunotherapy comes in two forms: allergy shots and allergen tablets. Allergy shots are ideal for people with multiple allergies to pollens, dust mites, pet dander and mold. Allergen tablets are available for those who are allergic to grass and ragweed. Discuss your options with your doctor or healthcare provider to determine what is best for your individual needs.